Available in multiple widths. Select your width to the right. Available standard in 4" 9", 12", 18", 25", 27" and 43". Some sizes are not in stock and may require additional time for delivery. 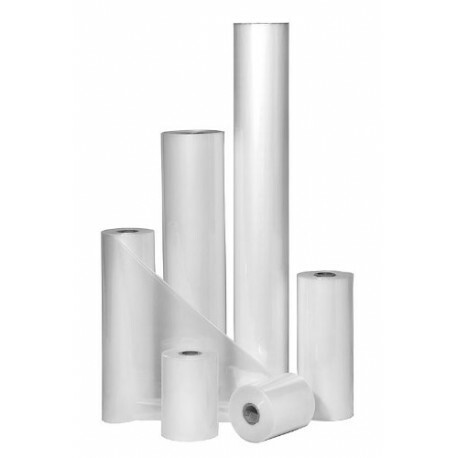 For use in a roll laminating machine like the Laminex Minikote 27. 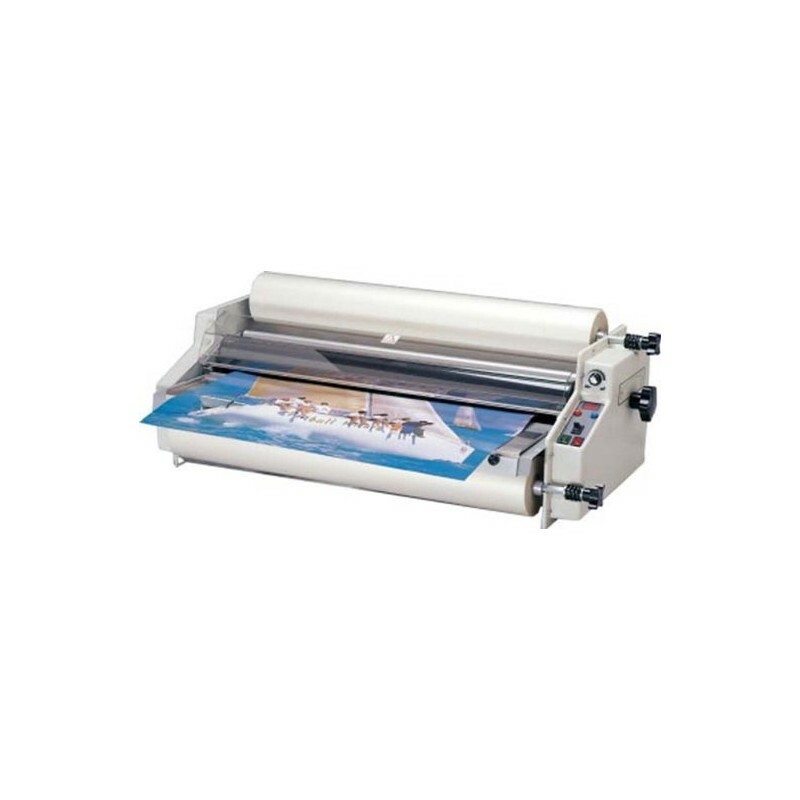 Roll laminator machines require 2 rolls of film, one for the top and one for the bottom of the laminated document. Lamination adds a protective seal to most paper-based materials. 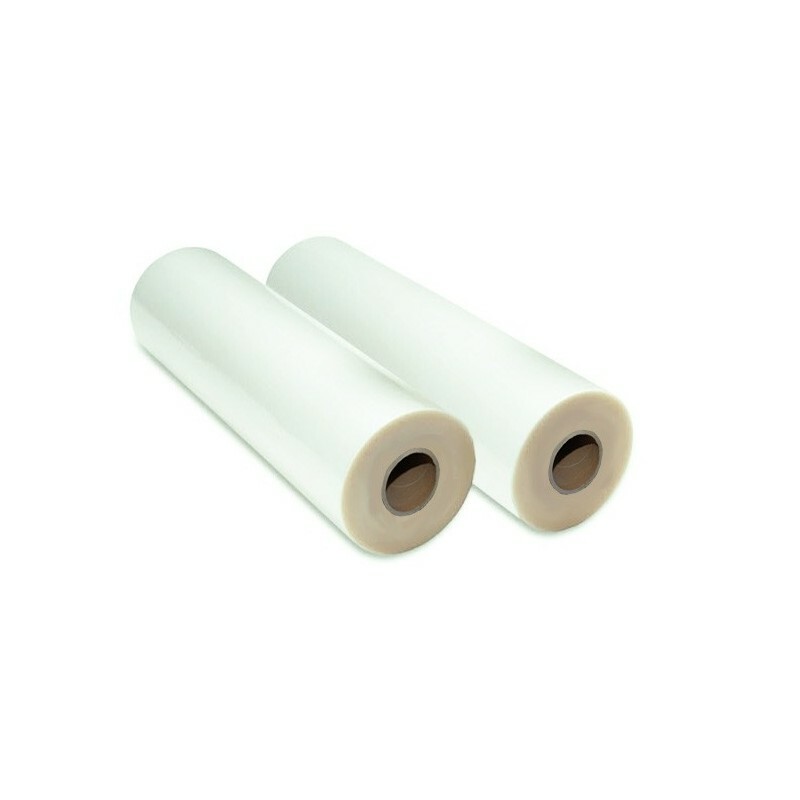 Our lamination film is high quality for the best results and can be used in most 27" hot roll laminator machines. Check your laminator machine instructions before using the 5 mil film. Some roll laminators will not accept this thickness. 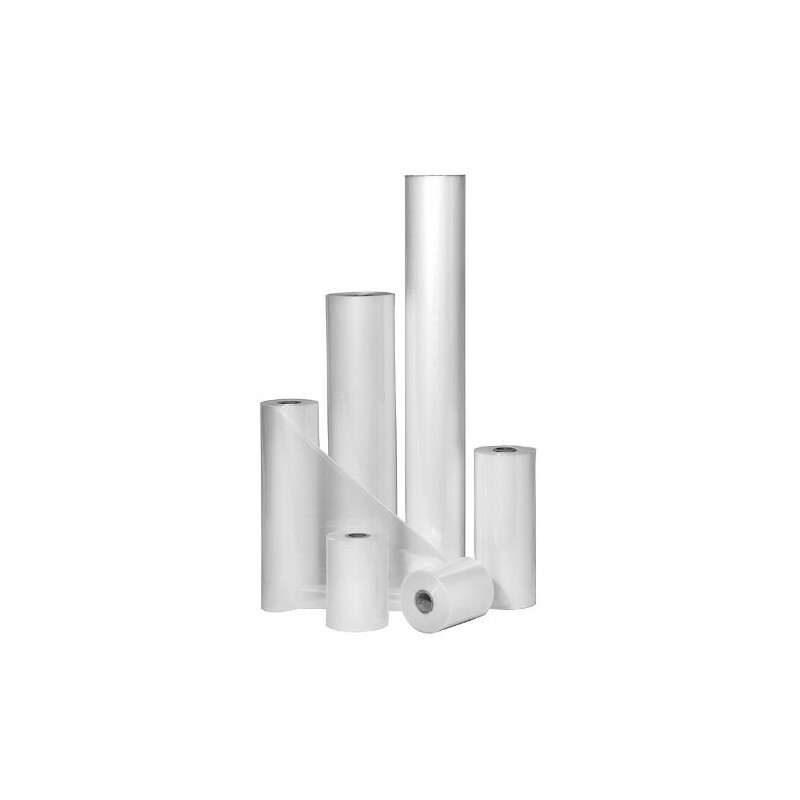 It will adhere to most ink and toner on a wide variety of paper and synthetic stocks.